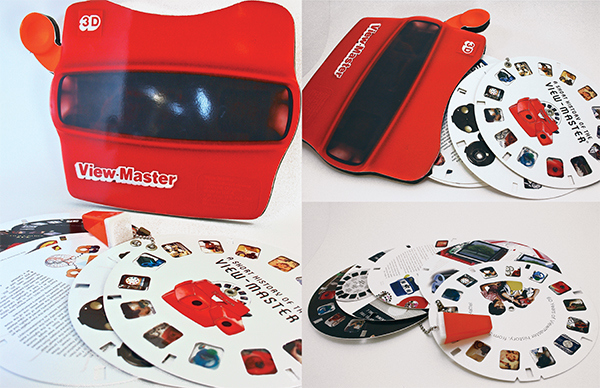 The essence of the concept was to evoke the tactile and interactive nature of the View-Master product. The reels serve as the pages of the booklet, describing a clear and factual history on the product. Some of the images within the reels are printed on transparencies to mimic the idea of film negatives. The appeal of the packaging is also based on the sense nostalgia the audience perceives, as they rediscover that 'playing' and handling of a stereo-graph . 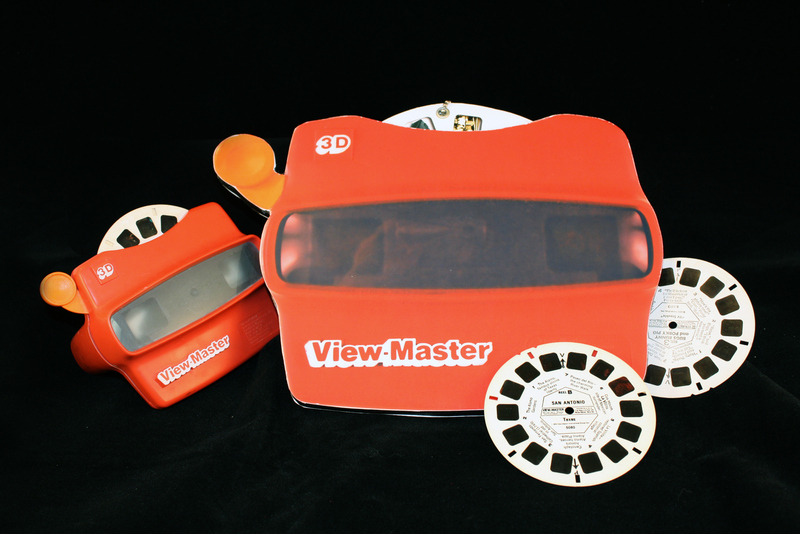 Scale with real View-Master (left).